Tokyo is a great city to visit with kids. But, where should you stay? Here is a selective list of Tokyo’s best family-friendly hotels. If you want your kids to enjoy Tokyo as much as you do, you have to do some careful planning. First, choose a great place to stay. This means a family-friendly hotel in a convenient district (you don’t want to spend too long on the subways or trains with kids). The best districts for kids are Shinjuku, Shibuya and Roppongi. Ueno is also good, because of the park, zoo and museums. 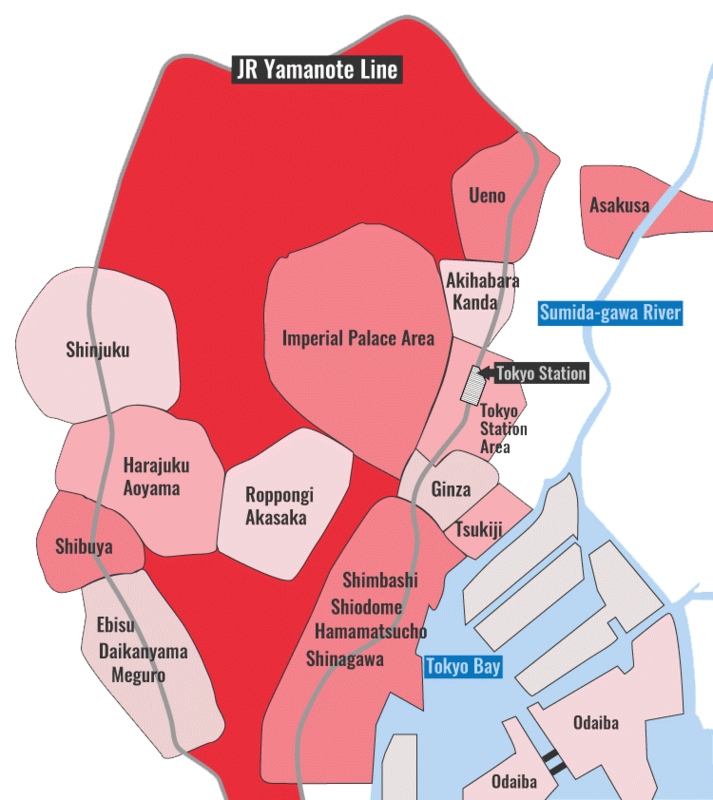 And, the Tokyo Station Area is decent because it’s close to everything. Here are some hotels that make an extra effort to be welcoming to families traveling with children. This wonderful little hotel in Ueno has rooms with twin/double beds for parents and bunk beds for kids. The rates are very reasonable and the staff is very welcoming. And, you’re just a short walk from the park, zoo and museums of Ueno. While Ginza is not the most convenient area for families with children, it’s not bad: there are wide sidewalks which are nice when walking with children and there are plenty of good shops and restaurants around. And, Tokyo Station is not far away. This hotel offers families a second room at half price and you can connect rooms with doors between them. Also, the hotel is slated to undergo renovation soon, so it should be fresh and nice within a year. The Standard Twin Rooms here can sleep four people (two adults and two children). 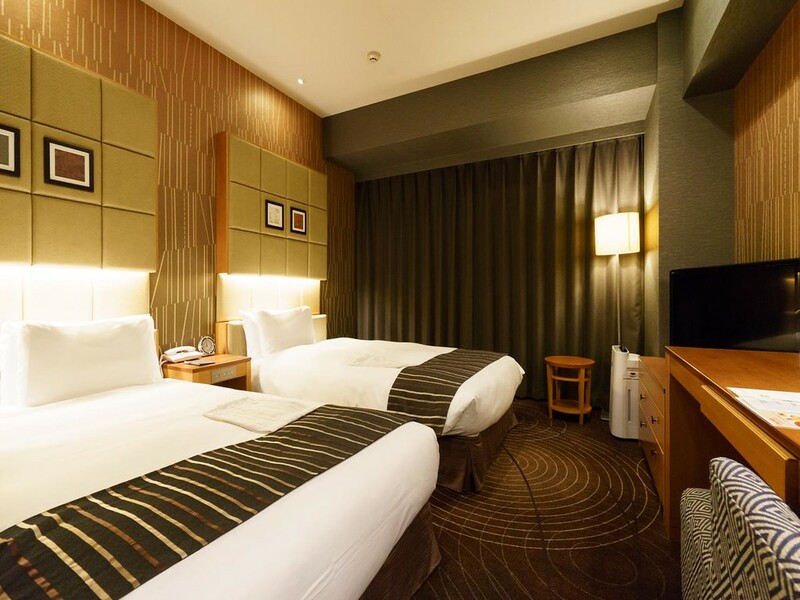 It’s a good business hotel just steps from Shinjuku Station. The rates are very reasonable. This ryokan-style hotel and guesthouse up in Asakusa has some rooms that are large enough for families. It’s a sociable place for families traveling on a tight budget.